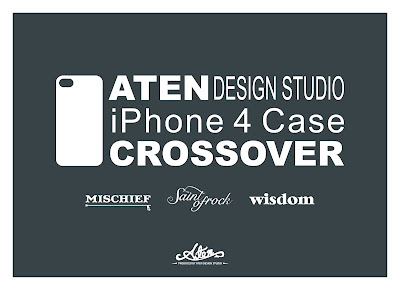 wisdom Apparel: Aten X MISCHIEF X Saint of Rock X wisdom iPhone 4 Case Project Coming Soon!!! 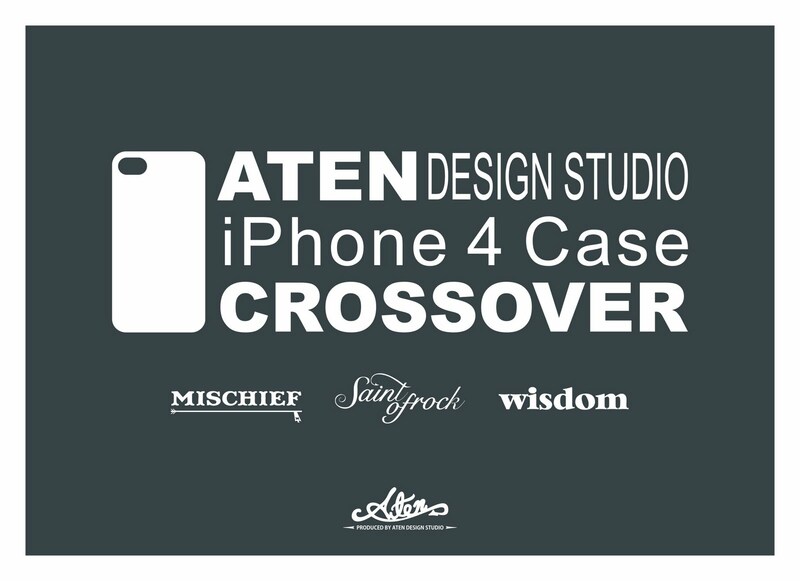 Aten X MISCHIEF X Saint of Rock X wisdom iPhone 4 Case Project Coming Soon!! !